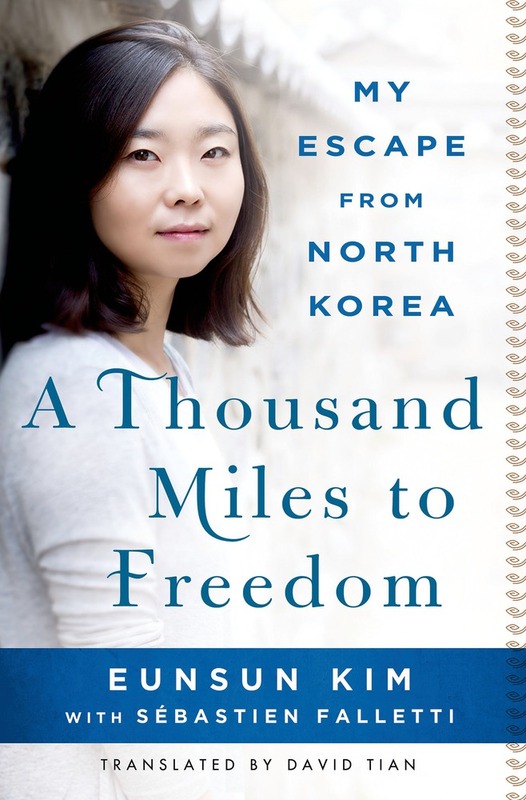 EUNSUN KIM grew up in North Korea, the most secretive country in the modern world. 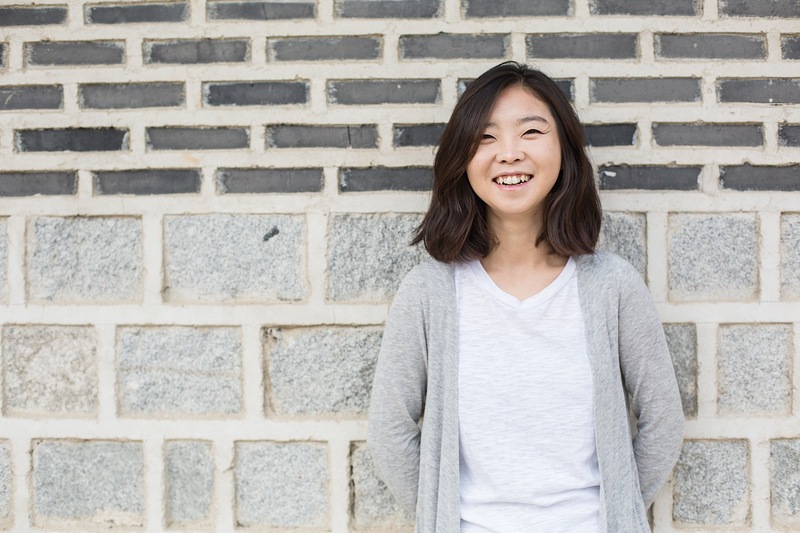 At the age of eleven, she fled the country with her mother and sister, and they began the harrowing nine-year journey that would ultimately lead them to South Korea and to freedom. Today, Eunsun works at an NGO promoting human rights in North Korea. She lives in Seoul, South Korea.